Formed in London in 1969, Help Yourself released four very fine albums which drew heavily on the sound of West Coast outfits like Buffalo Springfield and Quicksilver Messenger Service. In 1973 they began recording their fifth album. However, these sessions were never completed, the album was never released, and the band split later that year. That legendary 'lost 5th album' has been highly sought after by collectors ever since. After the band split, Malcolm Morley joined 'Man', while the rest of his former colleagues teamed up with 'Deke Leonard's Iceberg'. 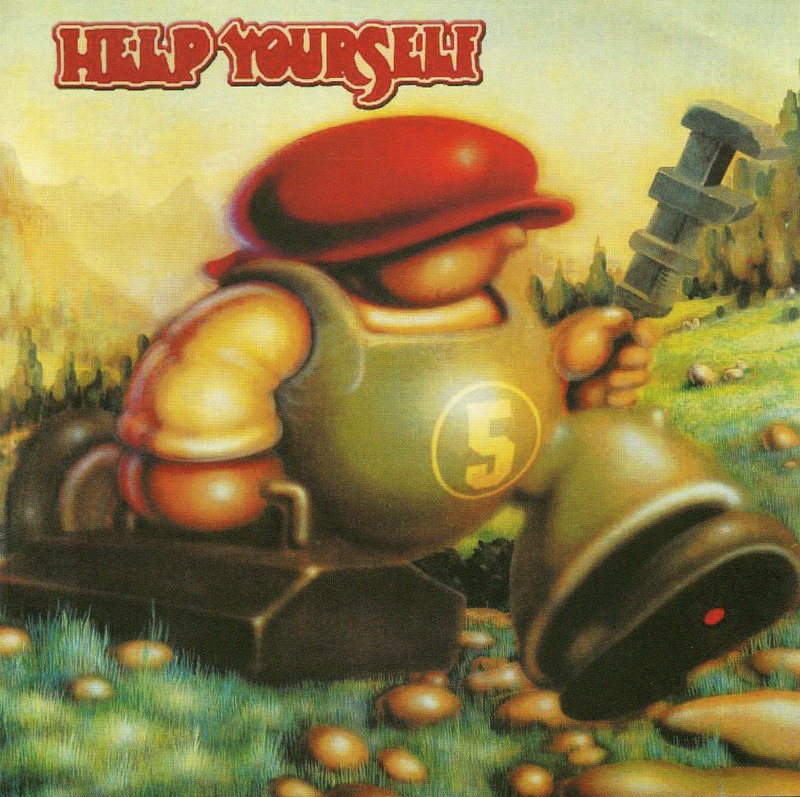 Eventually, in the winter of 2002, the original Help Yourself band members, augmented by drummer Kevin Spacey, gathered once more to finally complete their fifth album. Appropriately titled '5', it is now released here for the first time. The cover features an original illustration by the legendary Rick Griffin and the booklet includes a liner note from Malcolm Morley. *Deke Leonard - guitar solo (Track 1).